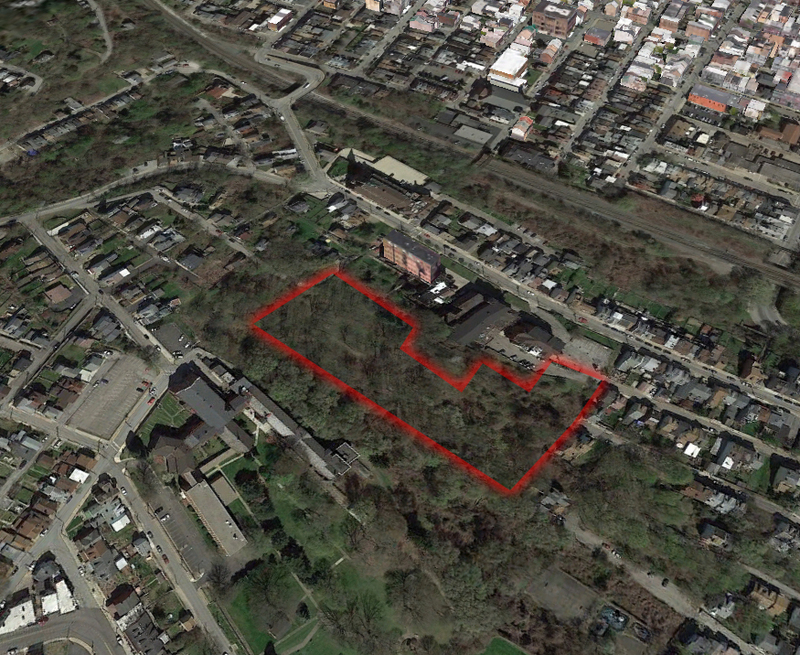 This rare development opportunity is a 3.2 acre site that sits along the hillside of the South Side Slopes. The Development site is Fully Approved, permit and shovel ready! Eliminate the hassle, time, expense and variables of the city planning and approvals process with this fully ENTITLED PROJECT! Located in the South Side Slopes, this wooded land is southerly bounded by St. Paul’s Monastery, sitting directly above the Pius Street Lofts, and Veronica’s Veil buildings. Easy access to Downtown via Pj Mcardle Roadway and Liberty Bridge.